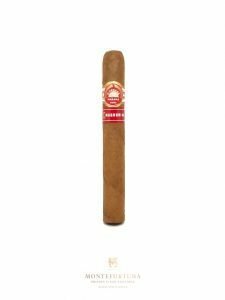 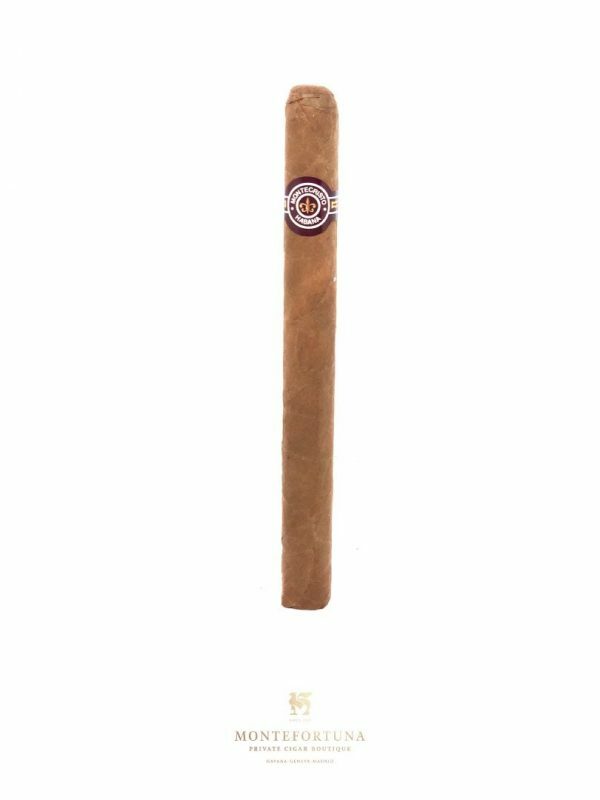 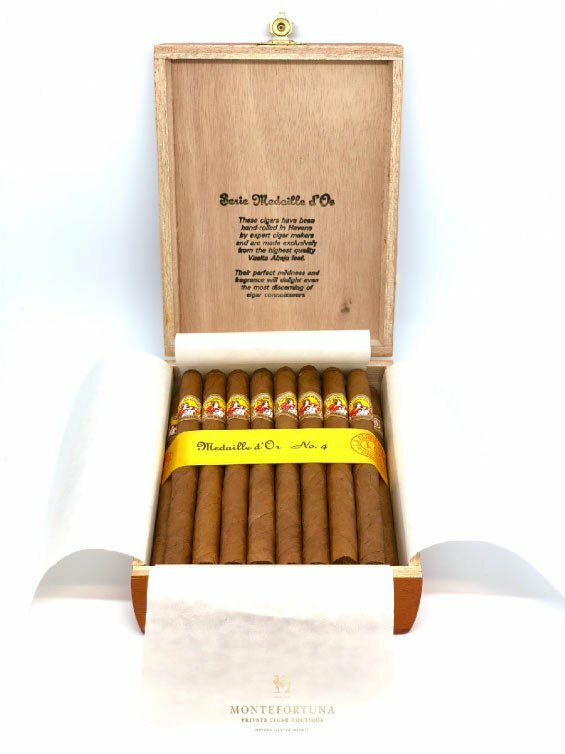 The Magnum 46 from H. Upmann is a Corona Gorda Cigar (46 Ring gauge – 143mm long). 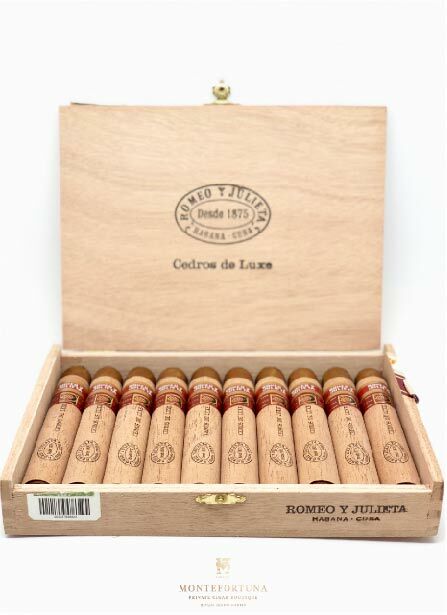 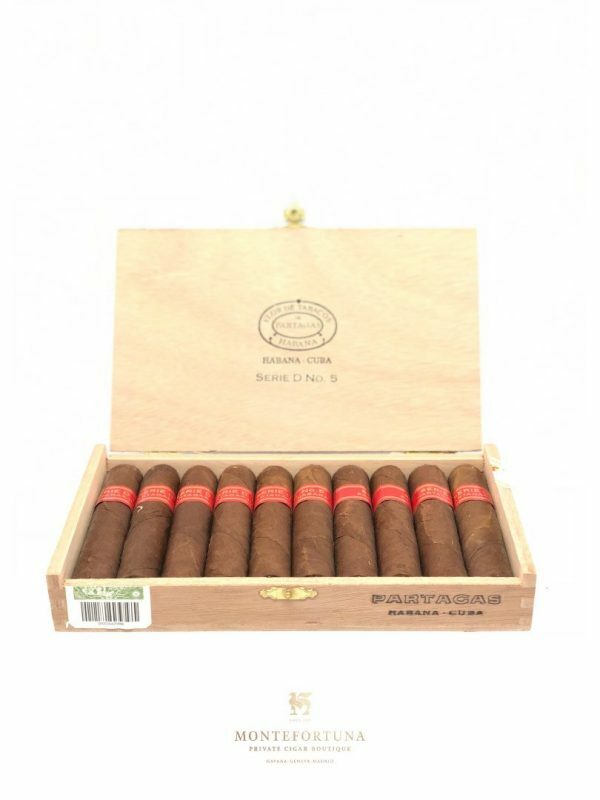 It is one of the latest additions to our Cuban Cigar Selection. 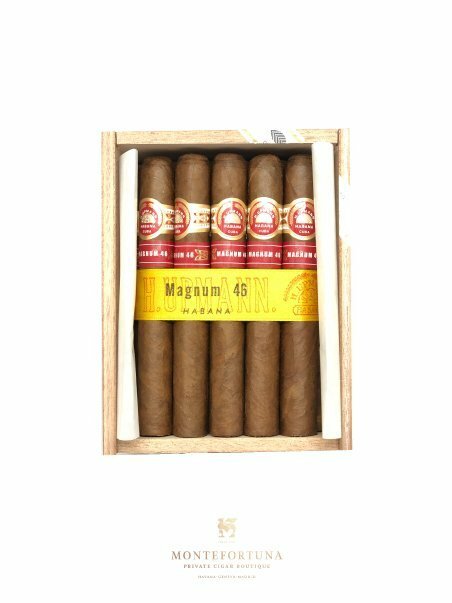 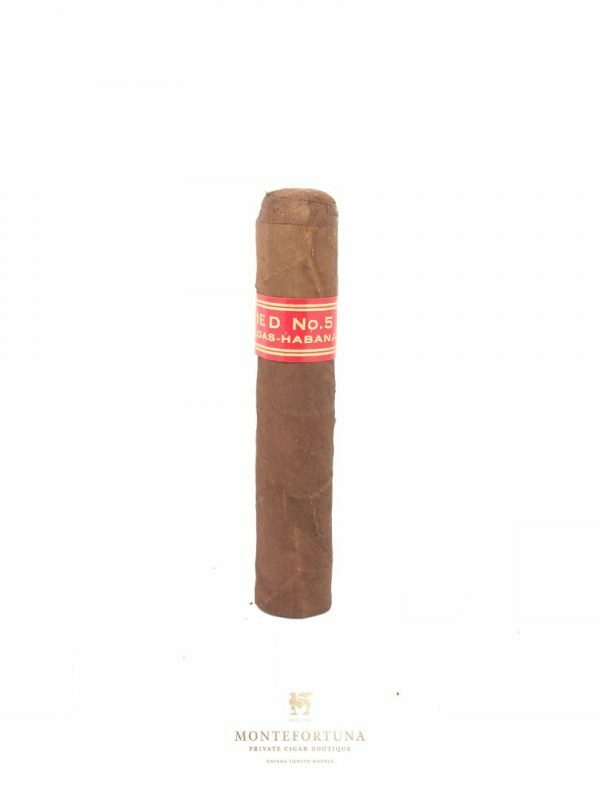 This cuban cigar can be acquired in 15 A/T & Singles. 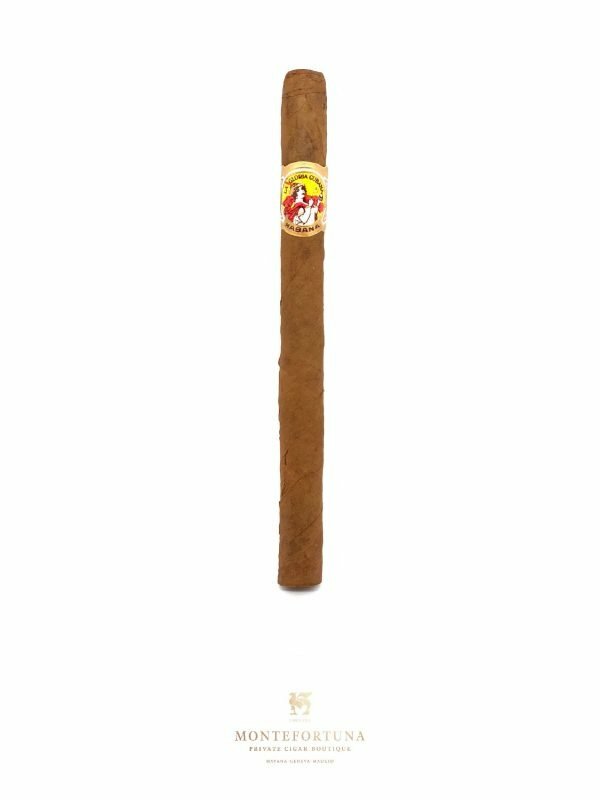 Its strength is medium but it tends to get stronger along the way. 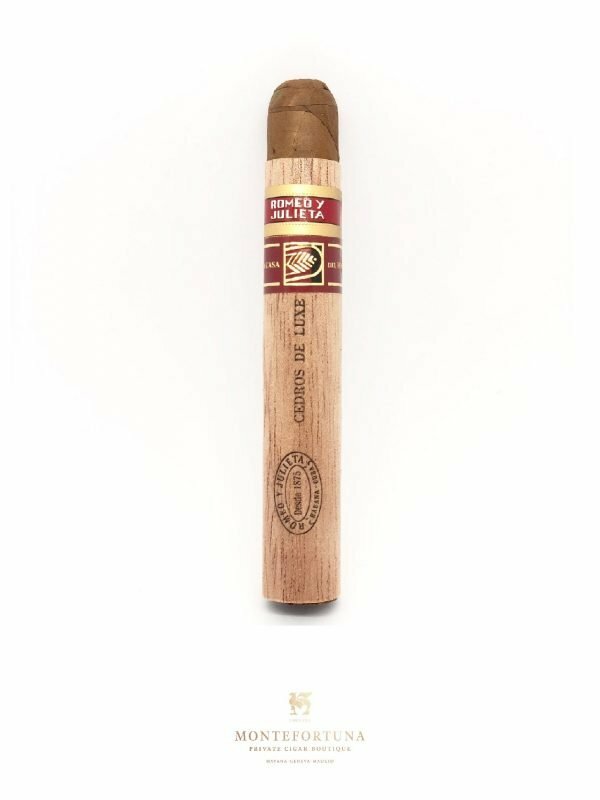 It’s the perfect evening cigar paired with a nice rum or whiskey. 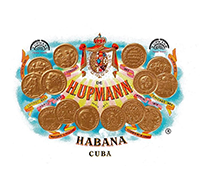 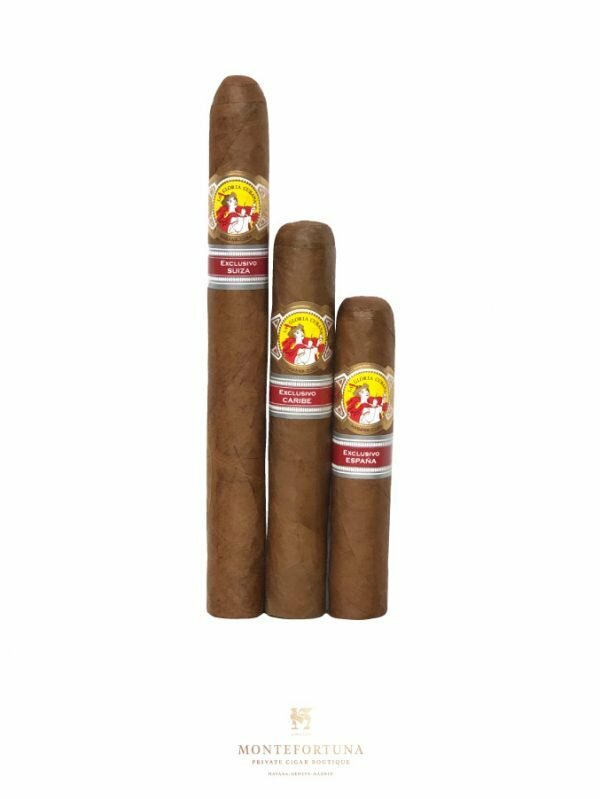 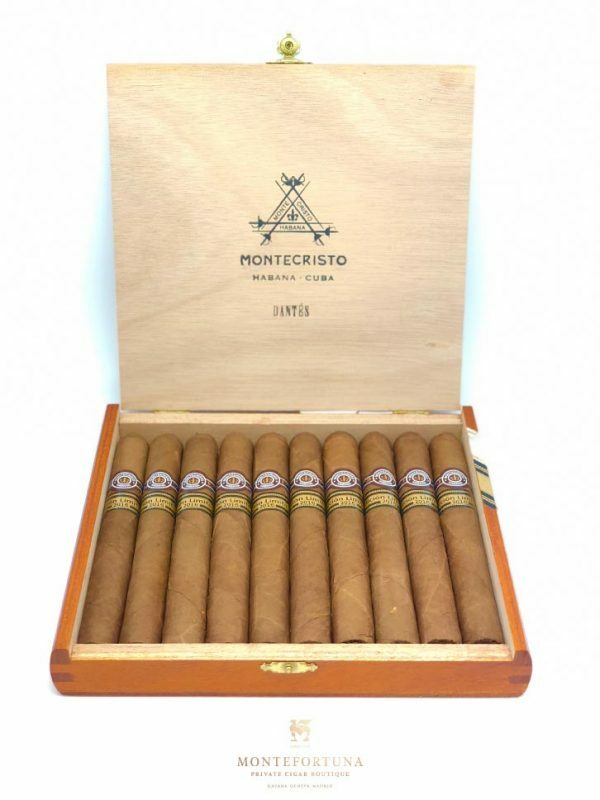 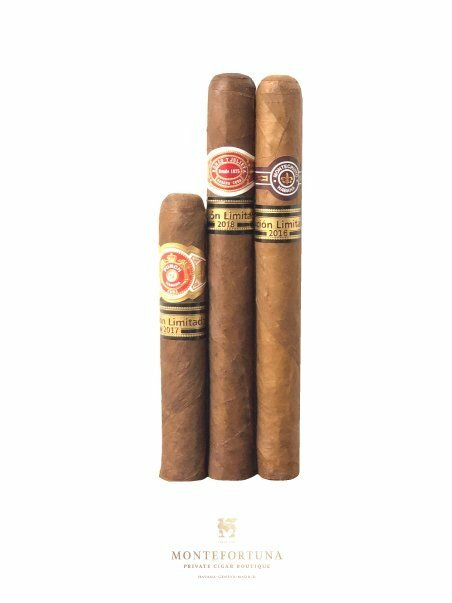 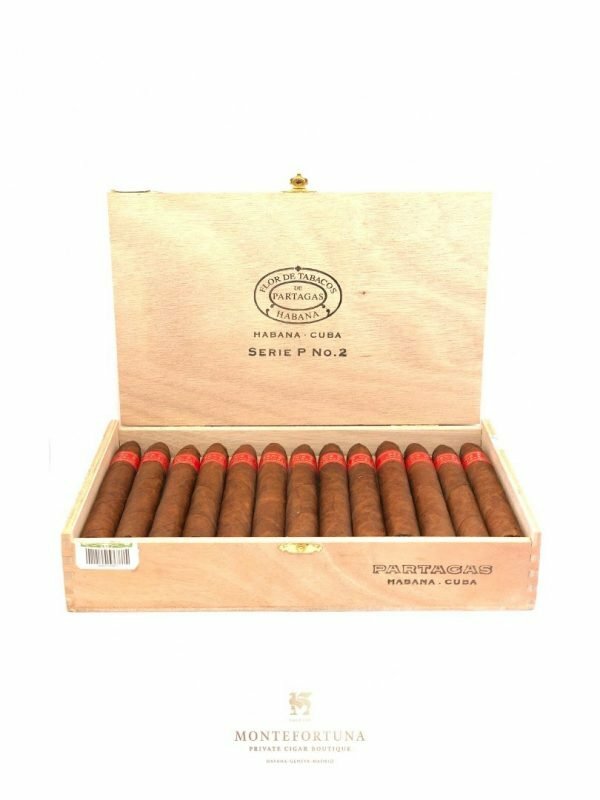 We encourage you to check the Montefortuna H. Upmann Cigars here. Very well-balanced with notes of cedar and nuts. Great stick for an everyday smoke.